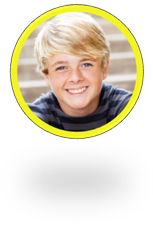 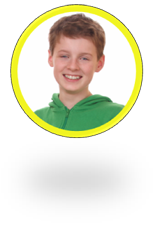 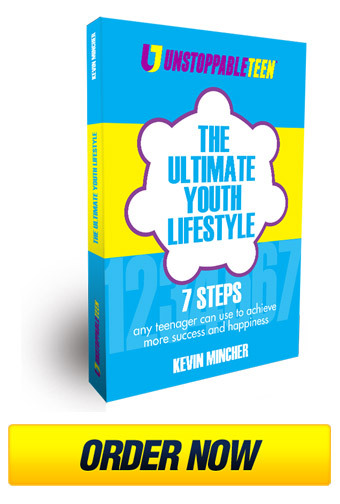 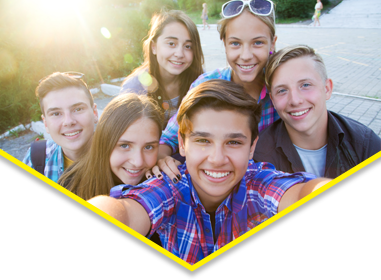 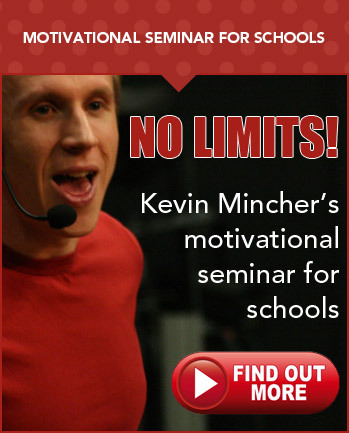 We are here to help teenagers experience more success and happiness. 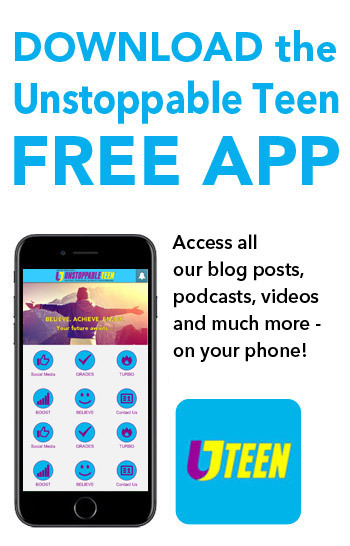 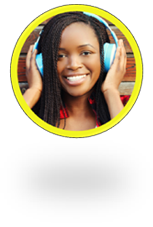 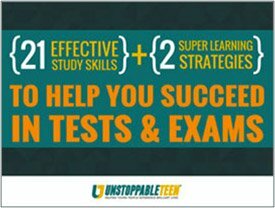 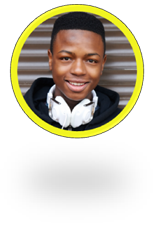 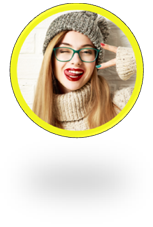 Subscribe to the Unstoppable Teen newsletter and podcast today – It’s FREE! 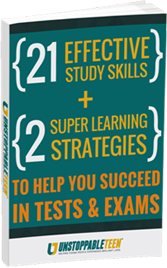 As a welcome gift we’ll send you a free copy of our popular guide, “21 Effective Study Skills”. 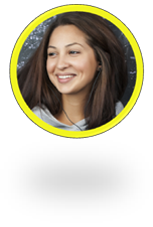 We’re here to help you… Ask us anything! 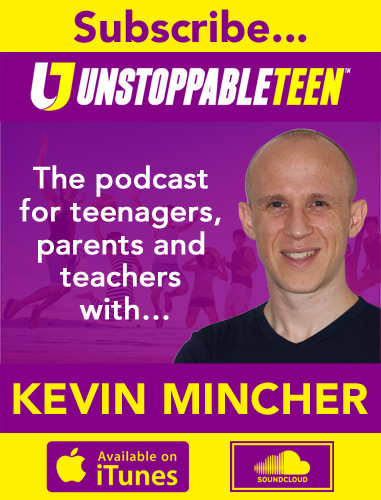 “I have been following your Unstoppable Teen for years and you truly did inspire me to do something great. 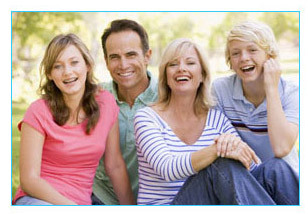 You honestly made me who I am today.